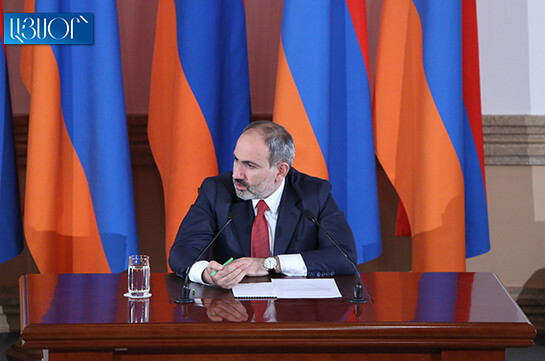 We know about inadmissibility of persecutions against mass media, Armenia’s Prime Minister Nikol Pashinyan said at a press conference today. “We are working with different organizations to form a fund of support to mass media in Armenia that will be independent from the government,” Pashinyan said, adding that it is not being done on the account of the state budget as in such case it will mean taking the control over mass media. 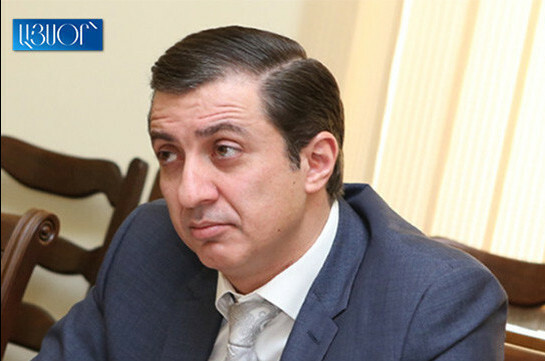 He stressed that there will be no problems in Armenia regarding the freedom of press and no actions against mass media will be undertaken. As to how to fight against mass media spreading fake news, Pashinyan said that he was not the one who gave freedom to press, it is ensured by the Constitution but the revolution, in its turn, gave them some new opportunities to it too. “You and the readers are the ones to think of oversight,” the premier said.